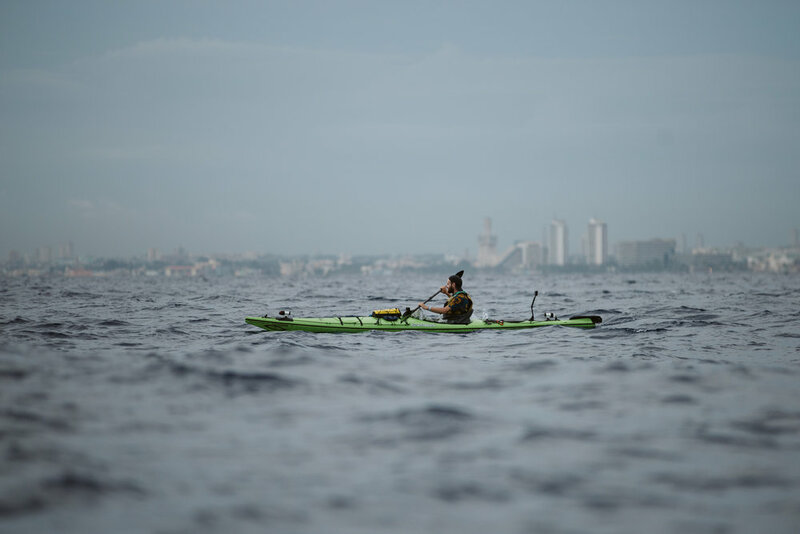 On May 28, 2018 three American kayakers — Wyatt Roscoe, Luke Walker, and Andy Cochrane — left Havana on an attempt to paddle across the Straits of Florida to the United States. 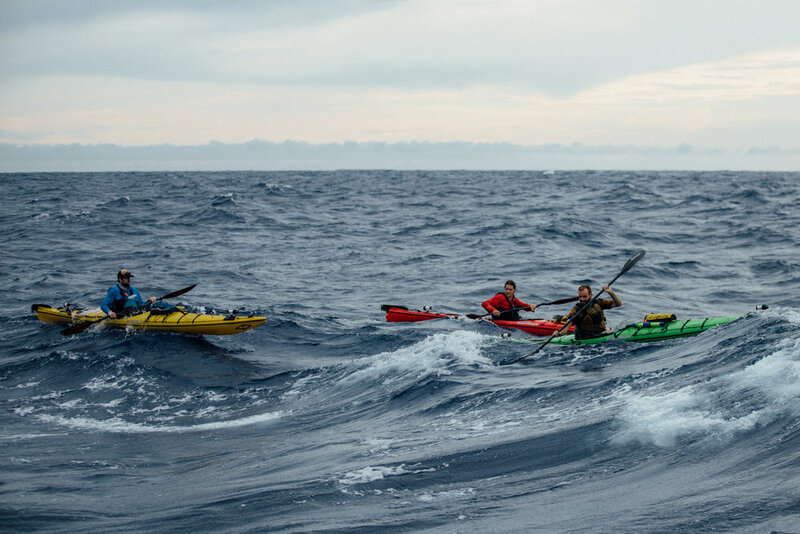 After 27 hours and 12 minutes of nonstop paddling, they landed in Key West, making them the first documented, unsupported single kayakers to successfully make the crossing from Cuba to Florida. 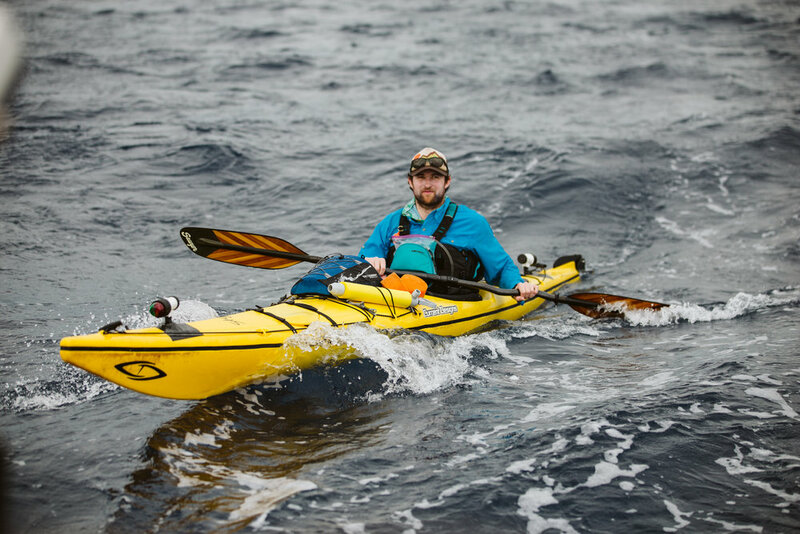 The paddle spanned 125 miles of the exposed and unpredictable ocean that crosses the Gulf Stream. Tropical Storm Alberto had brought on periods of heavy rain and waves up to 12 feet high. 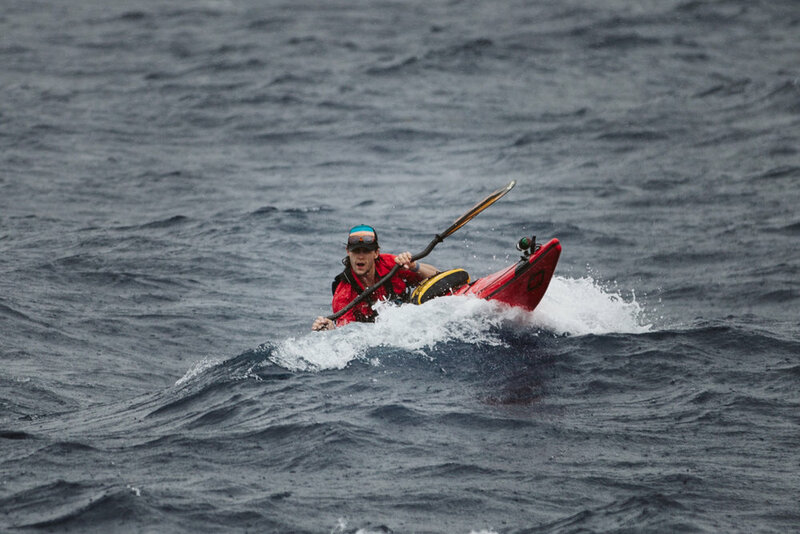 Pushed ahead by strong winds even while in neutral, the crew on the safety boat often lost sight of the kayakers for long periods of time in the middle of the night. 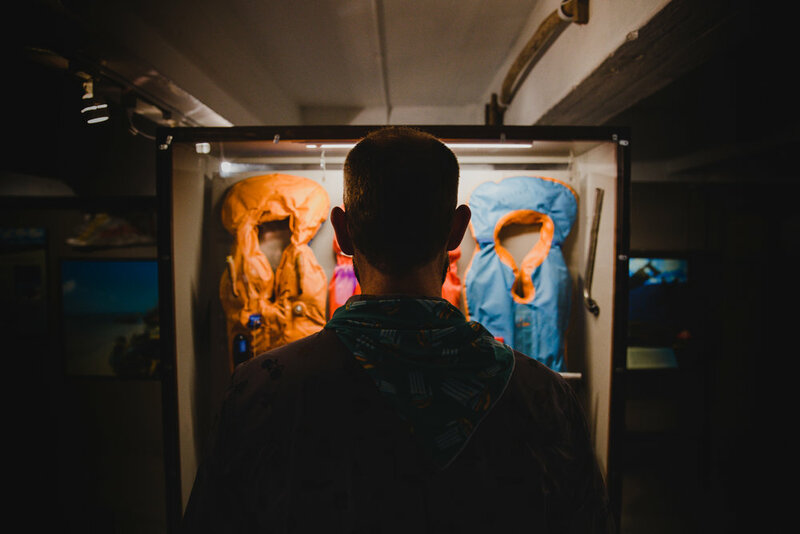 The risk of the men capsizing or being separated from each other by stormy seas was a constant threat, all while they battled sea sickness, exhausting outgoing tides, and navigational issues. 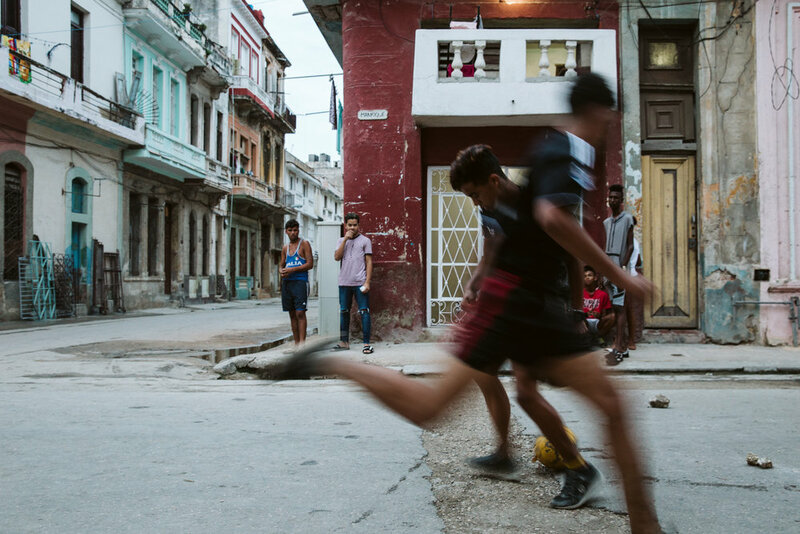 Thousands of Cuban refugees have attempted to cross the Straits of Florida, risking and sometimes losing their lives in the process. Many arrive in the U.S. on makeshift rafts with just the clothes on their back, all in the hopes of political asylum and the chance to build a better life for themselves and their families. 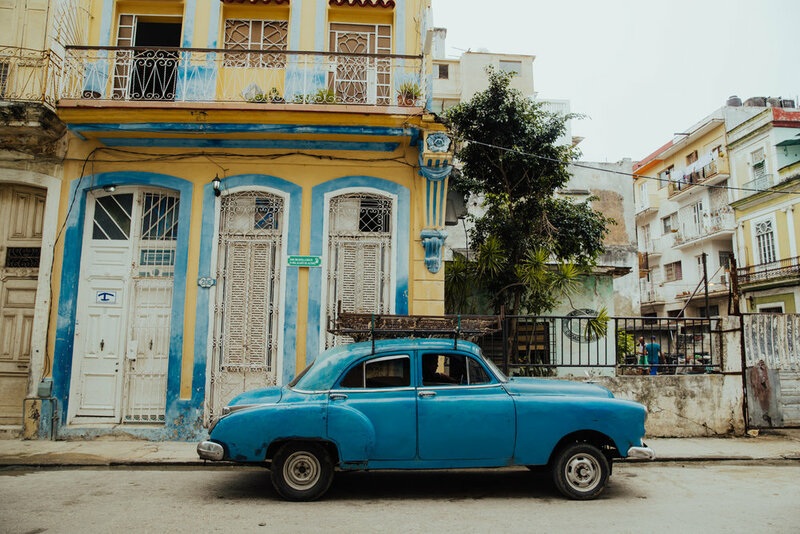 Every year, thousands of refugees all over the world are forced to migrate to other countries because of war, human rights violations, and political persecution. 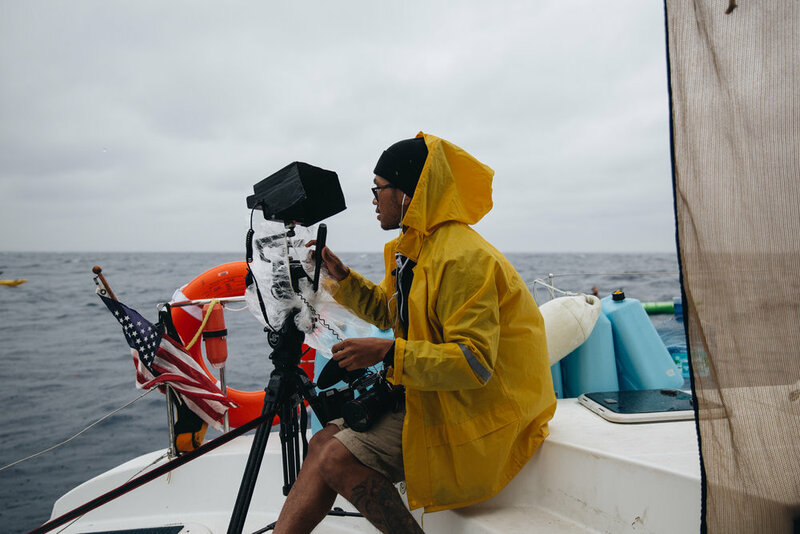 Juxtaposed with the stories of four Cuban political refugees who have rebuilt their lives in the United States, THE CROSSING is a visceral journey across dangerous open ocean that explores the complex issue of forced migrations and asks: What is the human cost of closed borders? Special Thanks to Katie, George and the rest of the Boué Family, Mirtha Abel, Jose Fernandez, Osmel Gonzalez, Carolyn Morse, Kevin Draper, Evan Mann and Otherworldly Productions, Captain Bob and the Sunluver Crew, August White, Magda Boulet, Roberto Gutierrez, Marina Hemingway, the Mel Fisher Maritime Museum, and the people of Cuba.